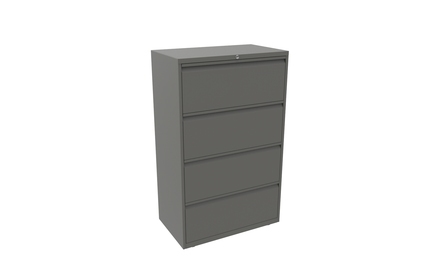 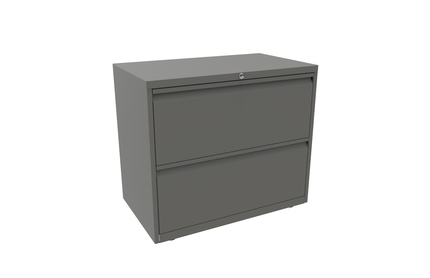 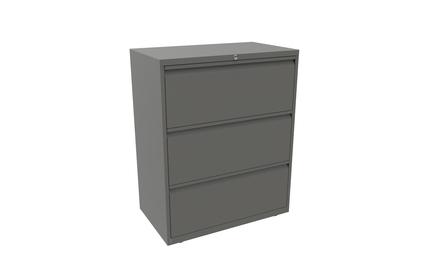 With a 5 year guarantee, these durable steel drawer units are designed to accommodate A4 binders and lateral and suspension filing. 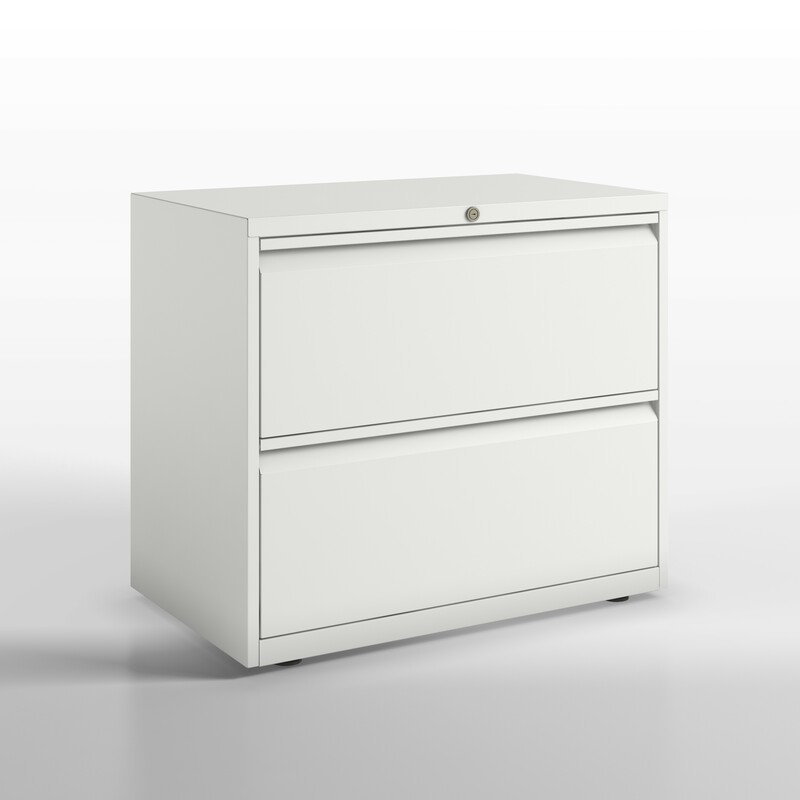 Four drawer units are available with 3 drawers of the same size and 1 shallower drawer, or all 4 drawers can be specified as the same depth. 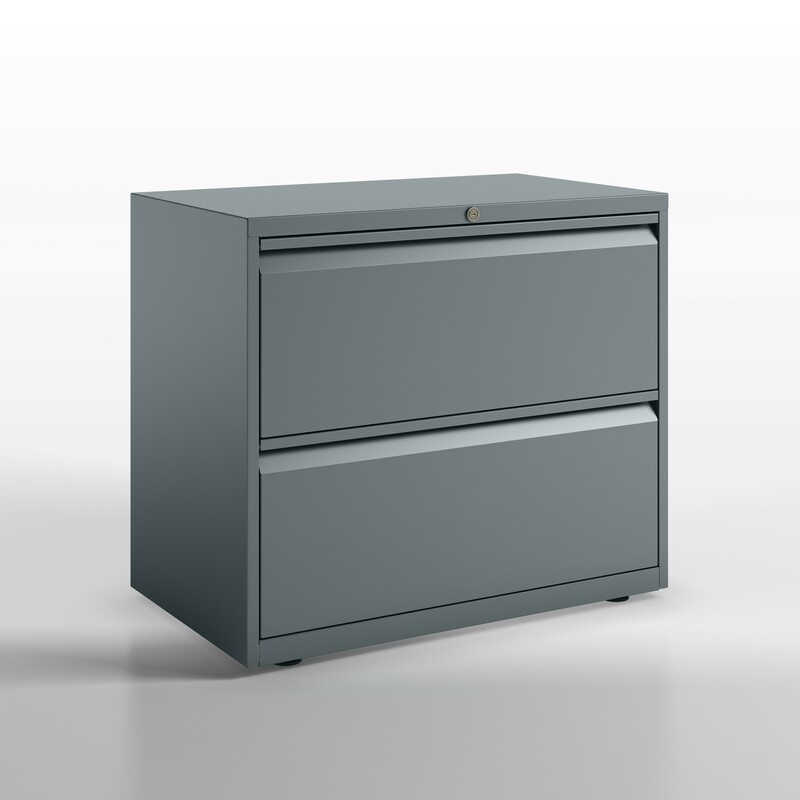 The units are also available with height adjustable feet.